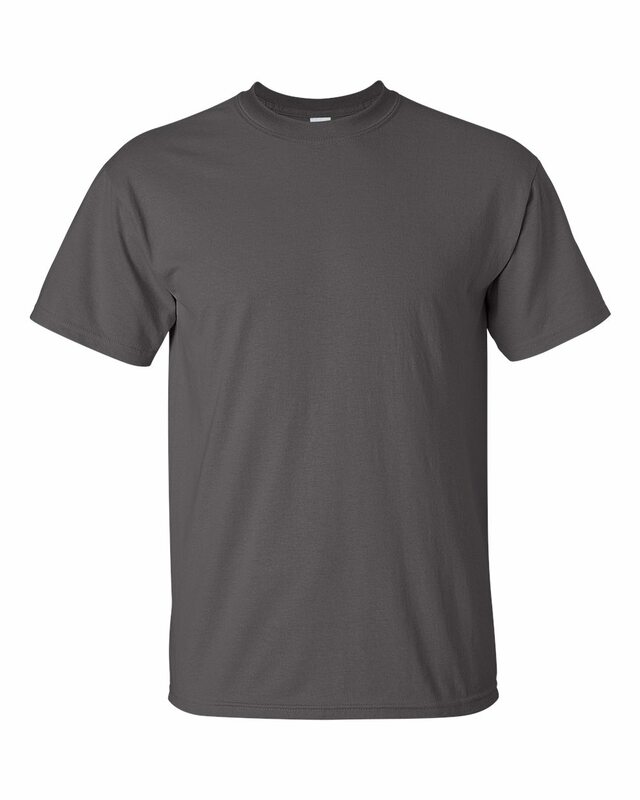 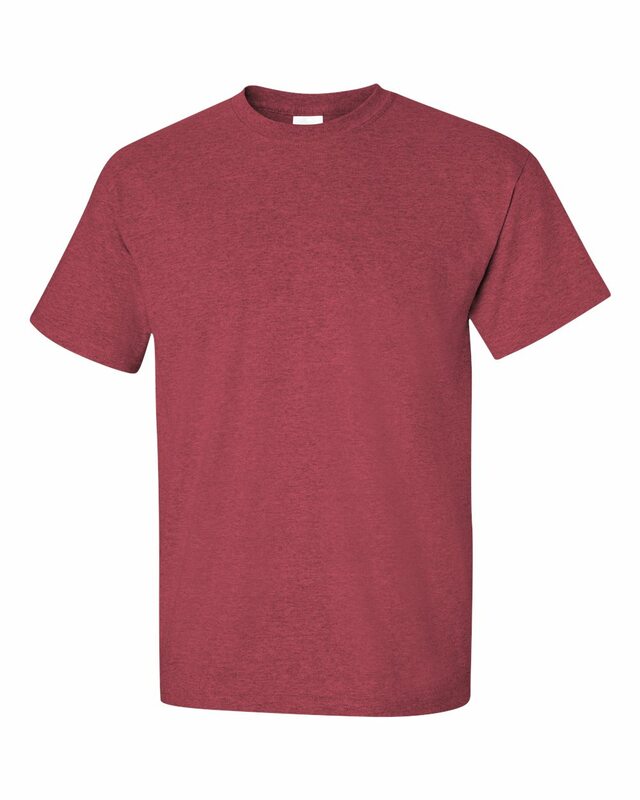 This is the most quintessential standard fit t-shirt around, and one of our best sellers. 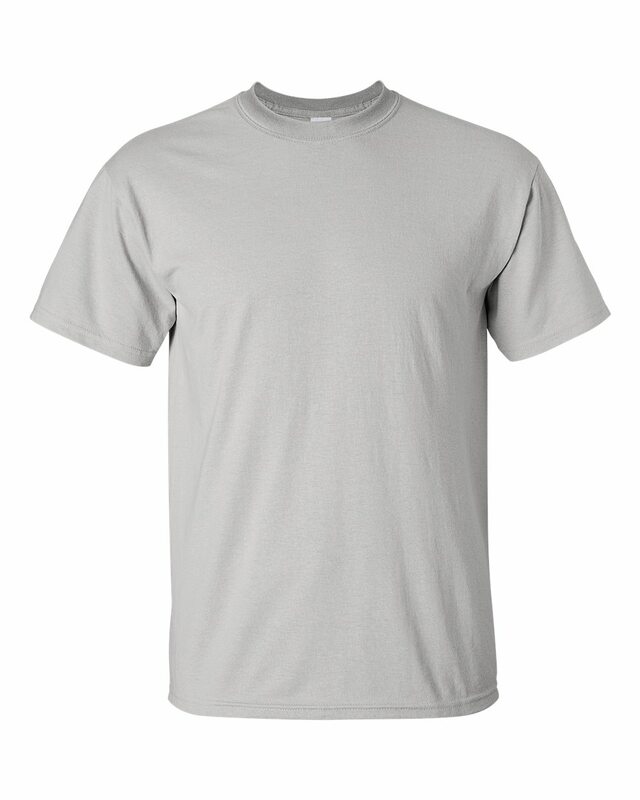 It's a good sturdy weight so it's perfect for work wear or volunteer shirts. 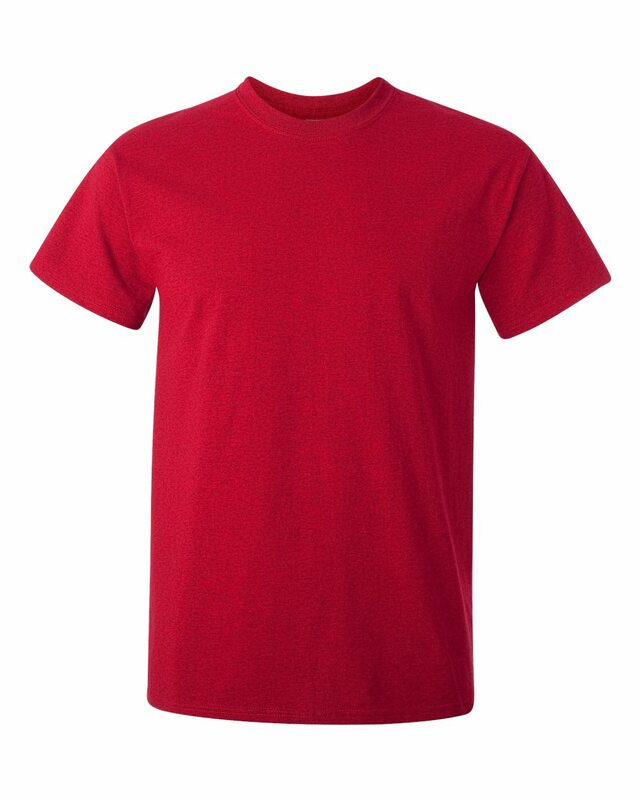 This shirt isn't what we would call super soft, but it's comfortable and will hold up over the years. 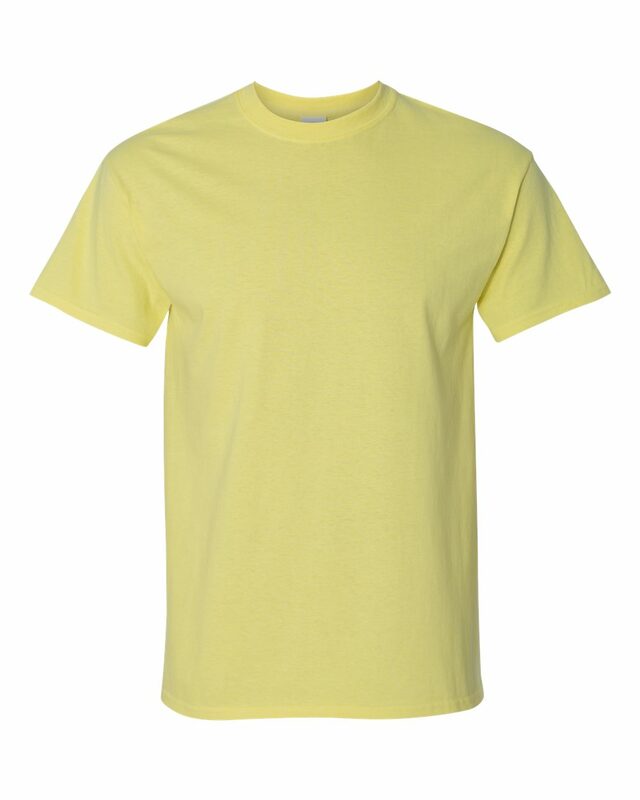 Our Extract Printing technique produces a very vibrant and soft print on this style. 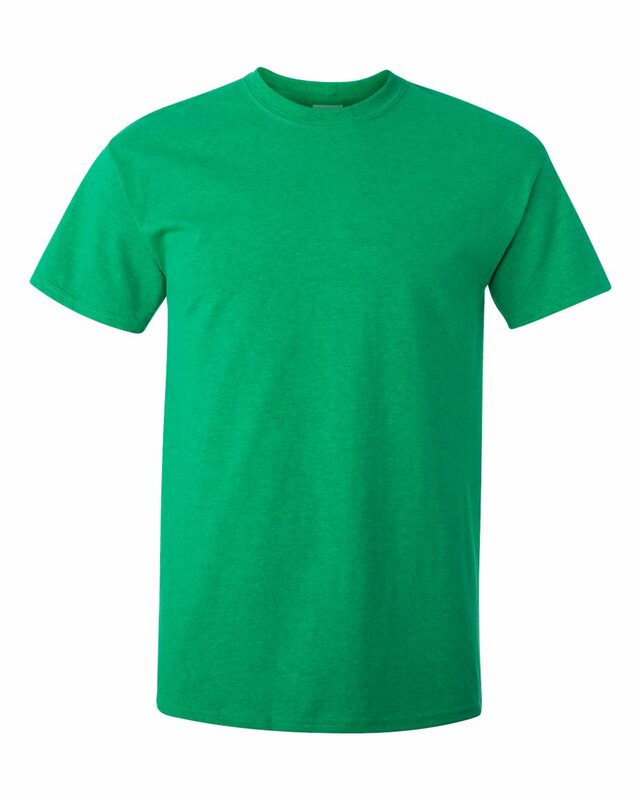 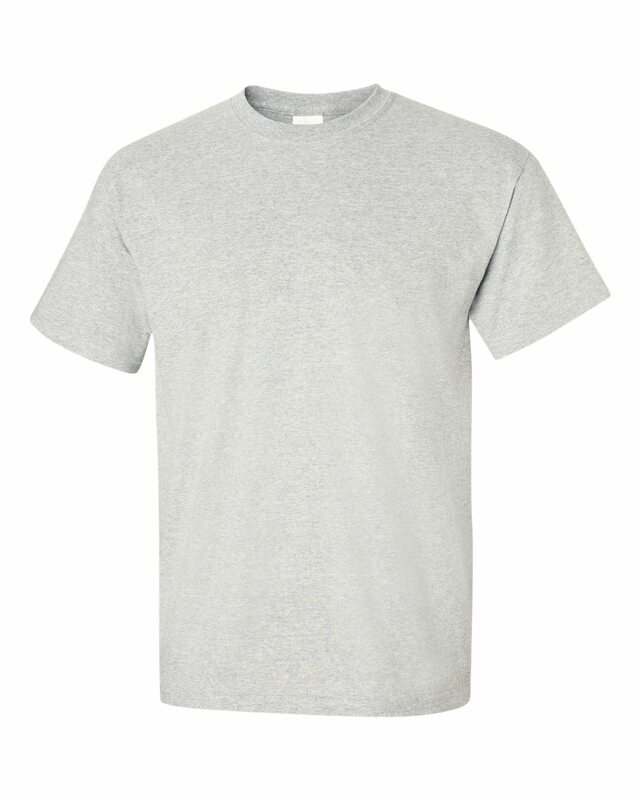 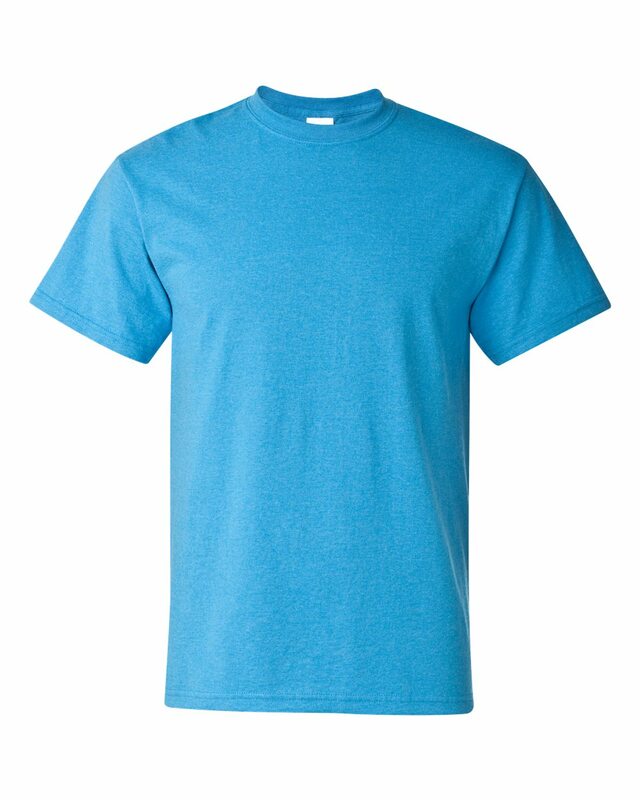 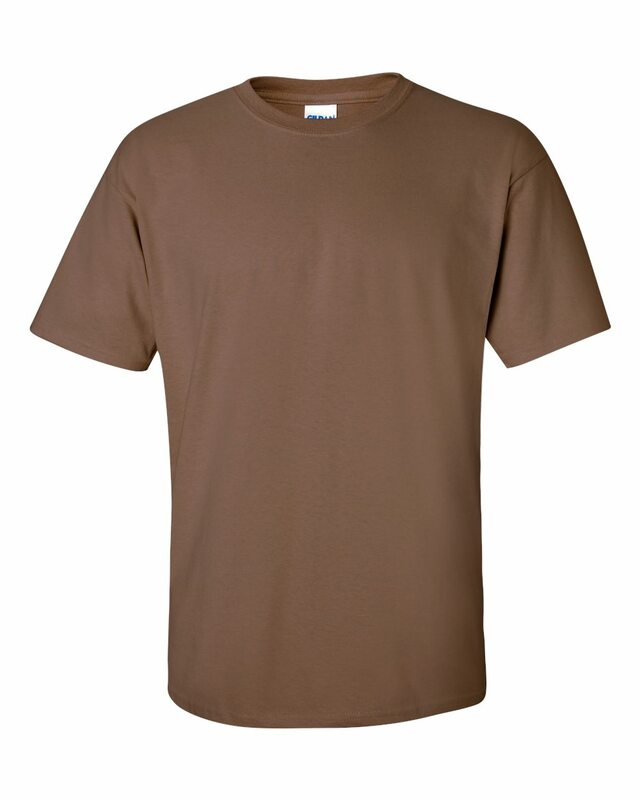 Tip: The fit of these shirts is very standard so order the size you normally would.